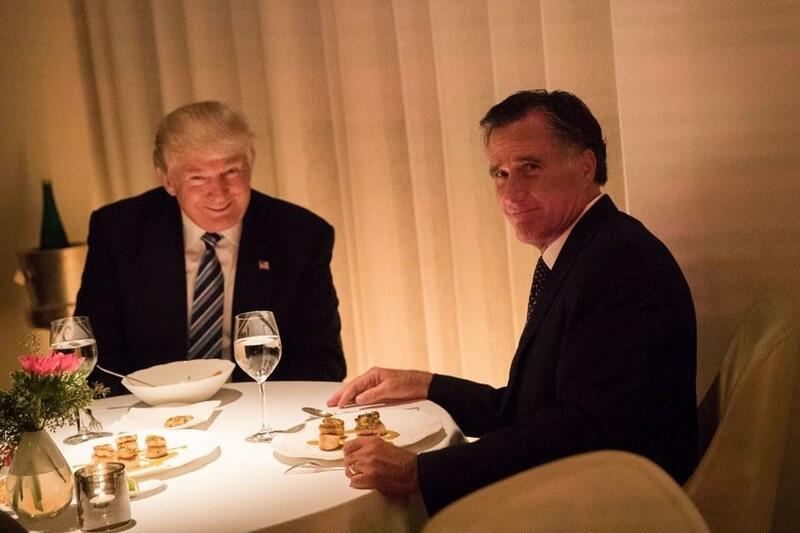 The tweet illustrates Romney’s antagonistic relationship with President Trump. It also shows that if the former governor of Massachusetts runs for Senate and wins, he could remain a Trump critic in Congress. Tim Chambless is a political scientist with the University of Utah who says Romney likely hasn’t forgotten the public embarrassment Trump put him through last year, when Romney was passed over for the Secretary of State appointment. 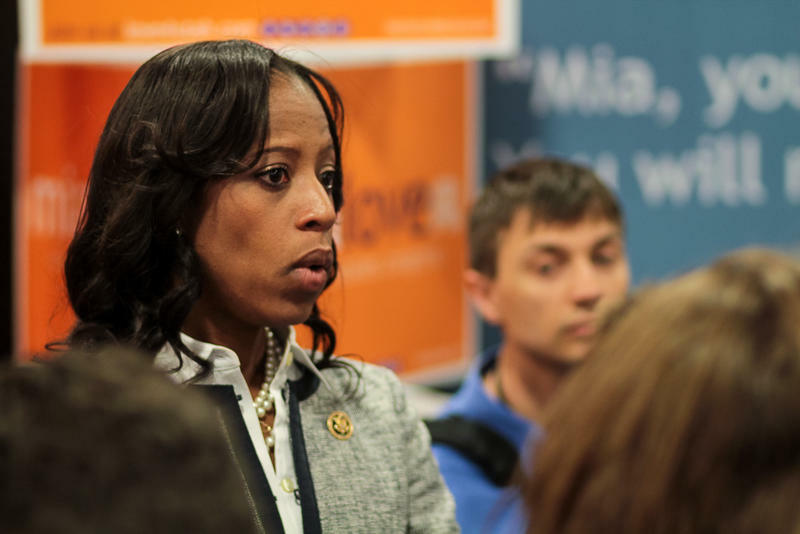 “I would not be surprised if a freshman U.S. Senator Mitt Romney would criticize a fellow Republican in the White House,” he said. Romney is expected to announce his bid for Senate soon, if not this week. If he does announce, Romney’s chances of victory are high. 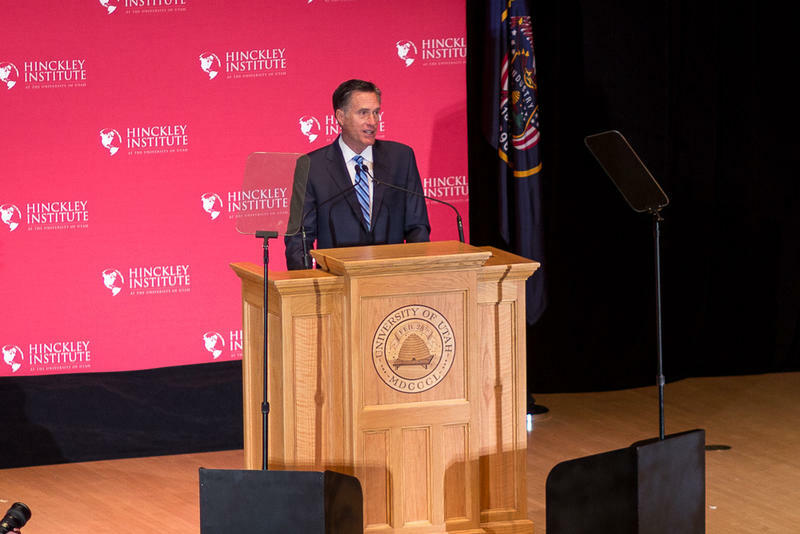 In the 2012 presidential election, 72 percent of Utahns voted for Romney over Barack Obama. The prominent Mormon is headlining two events in coming days. 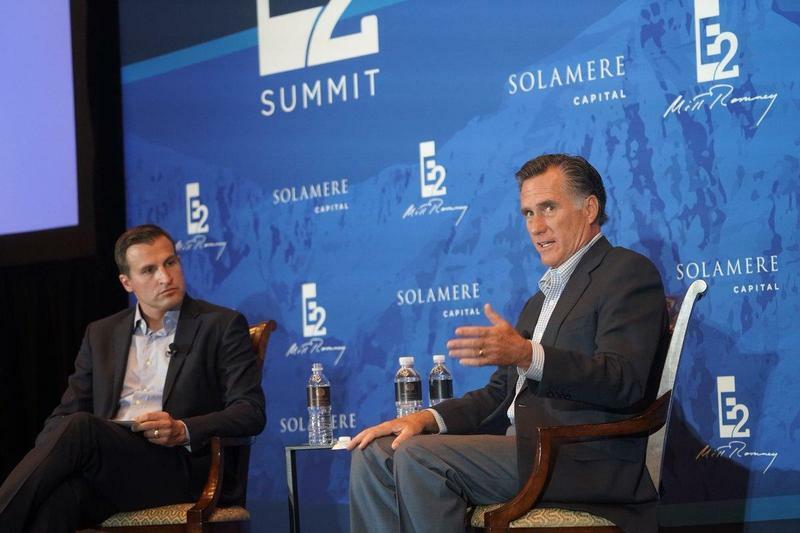 On Tuesday, he’s keynoting an economic and policy summit hosted by the Salt Lake Chamber. On Friday, he’ll speak at the Silicon Slopes summit for Utah’s tech community. Gov. Gary Herbert and U.S. Senator Jeff Flake are also on the agenda for that morning. 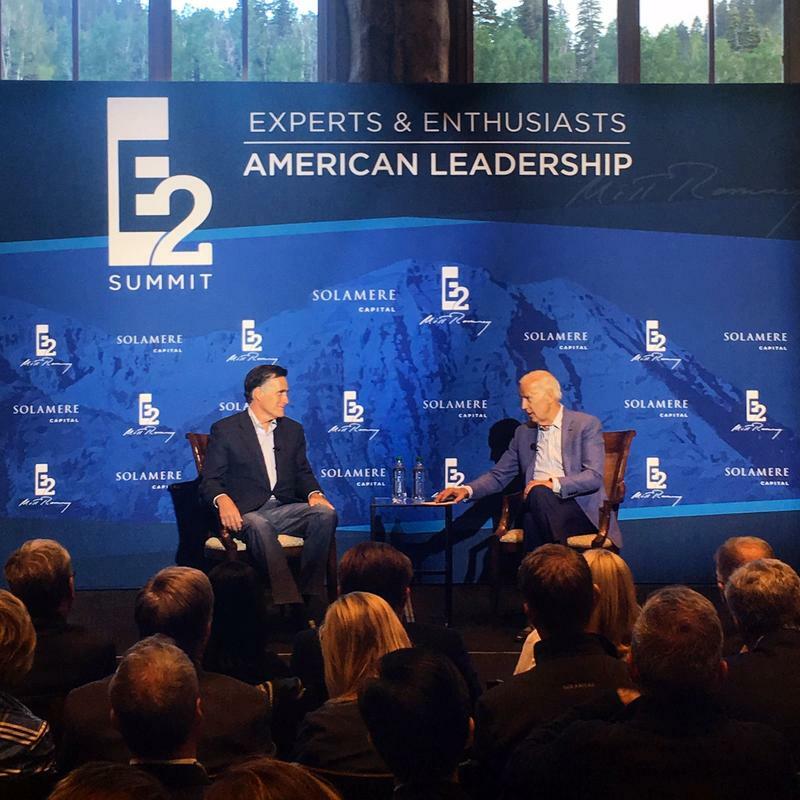 Mitt Romney will be making two public appearances in Utah this week — as speculation over his political future reaches a fever pitch.